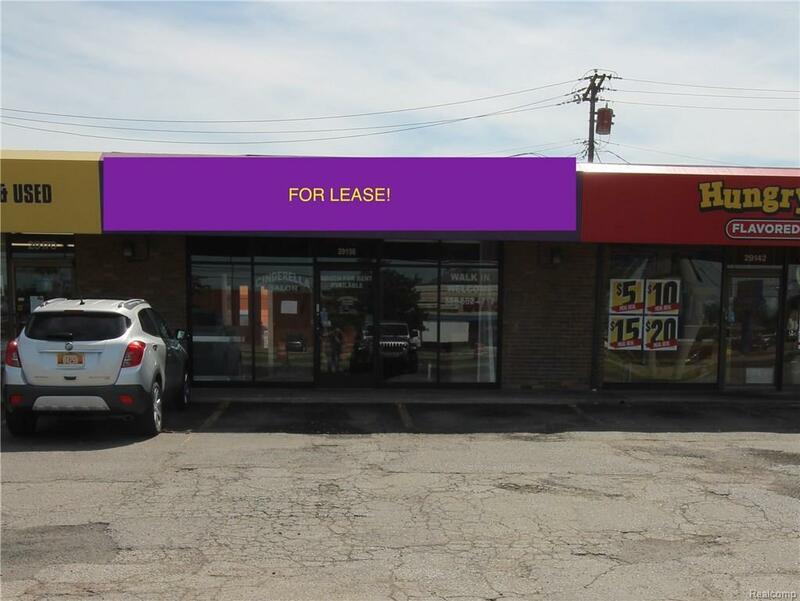 PRIME LOCATION AVAILABLE, LOCATED ON HOOVER & 12-MILE. CLOSE TO RESTAURANTS, SHOPPING, ALONG WITH STRONG SURROUNDING RESIDENTIAL COMMUNITY. HIGH TRAFFIC LOCATION NEAR I696 EXPRESS WAY. Listing courtesy of Brikho Properties, Inc..